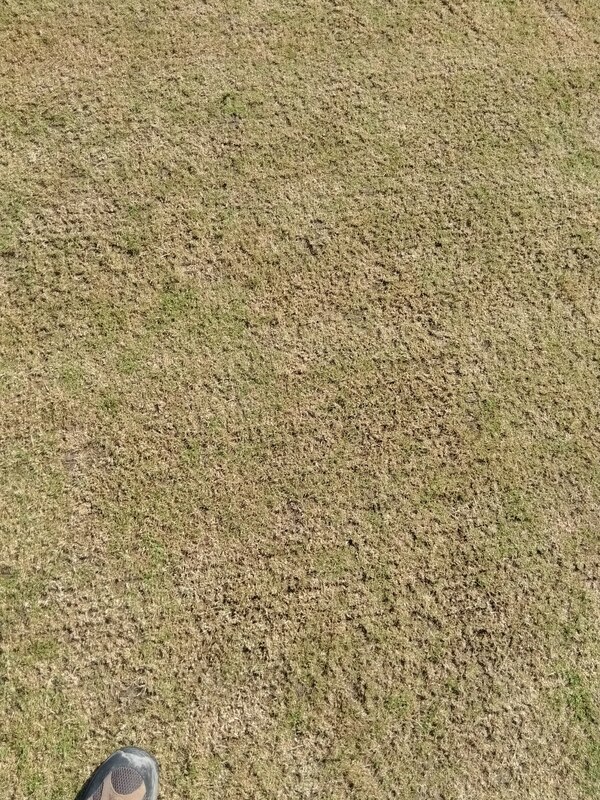 The 2018 season is done and so it is time to put the Spring Lane square to rest for the winter. 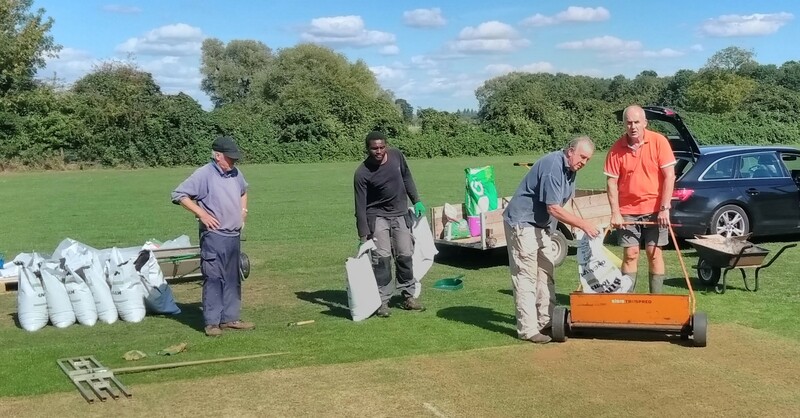 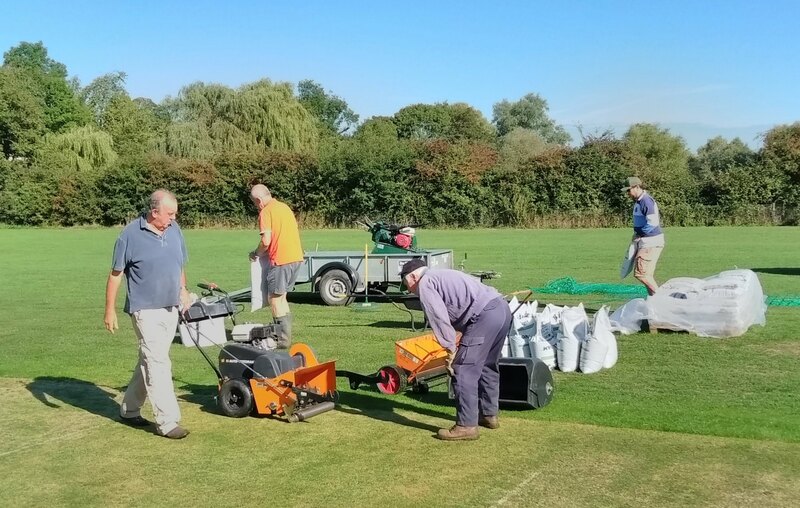 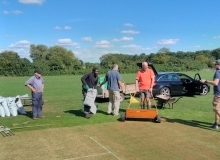 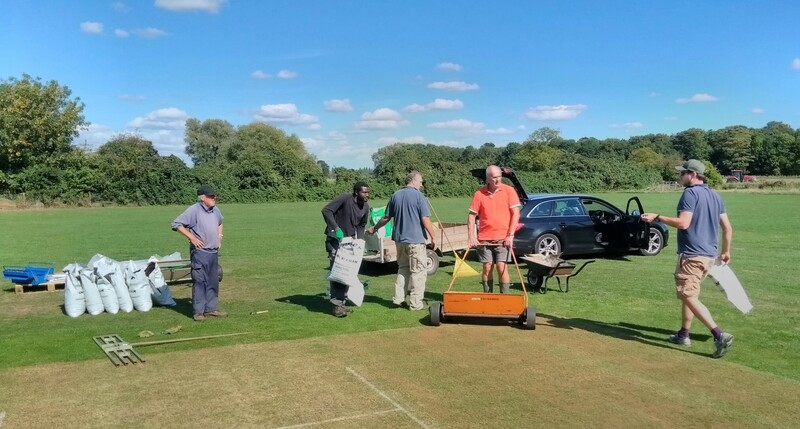 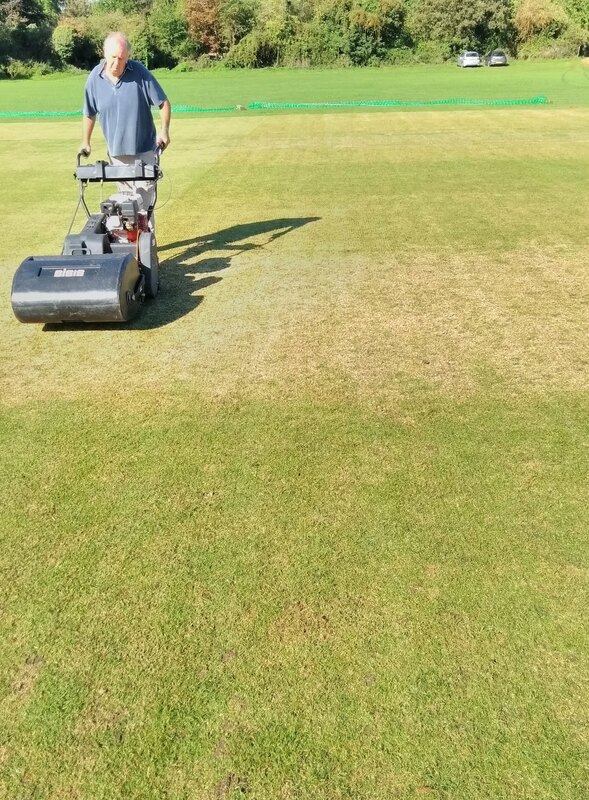 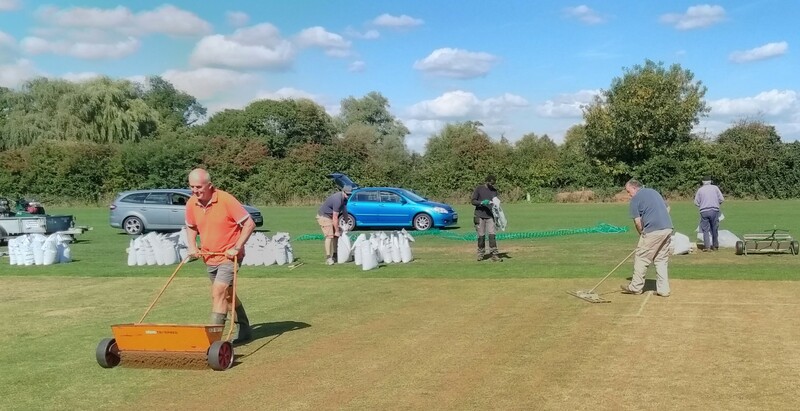 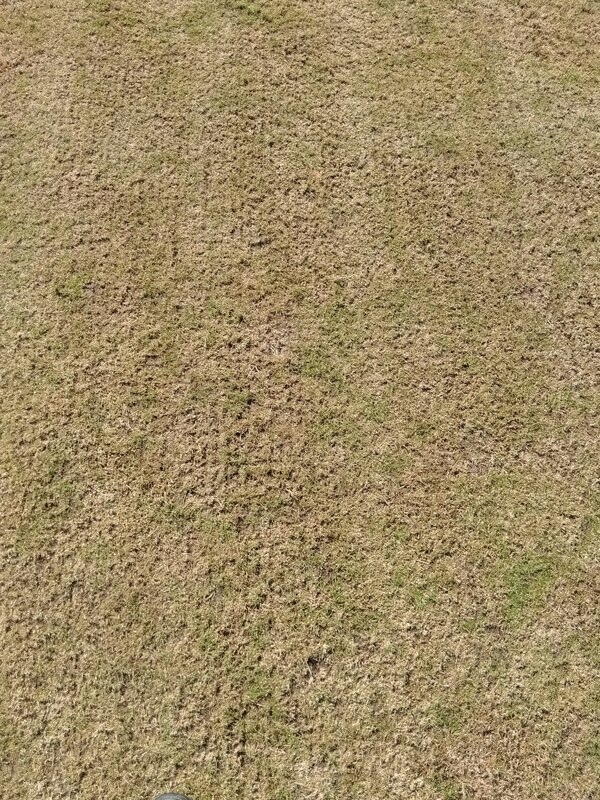 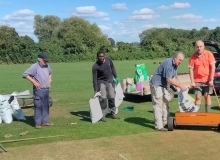 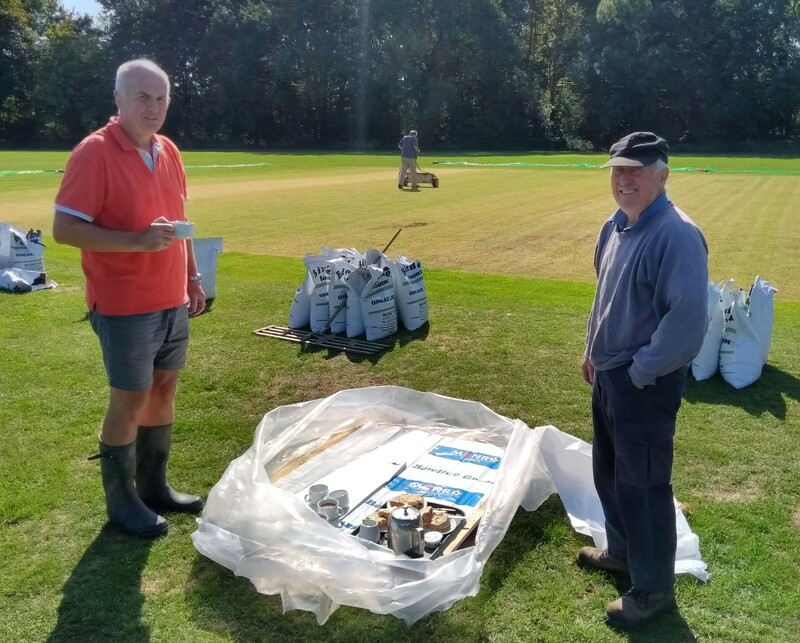 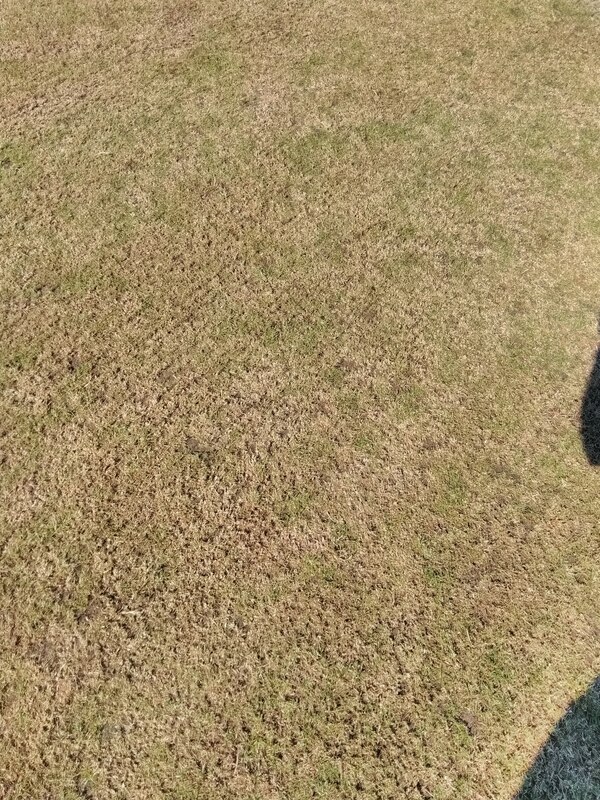 The GCC scarifiers, seeders, fertilizers, loamers and luters were out on Thursday on a spectacularly sunny day. 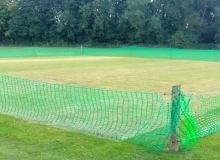 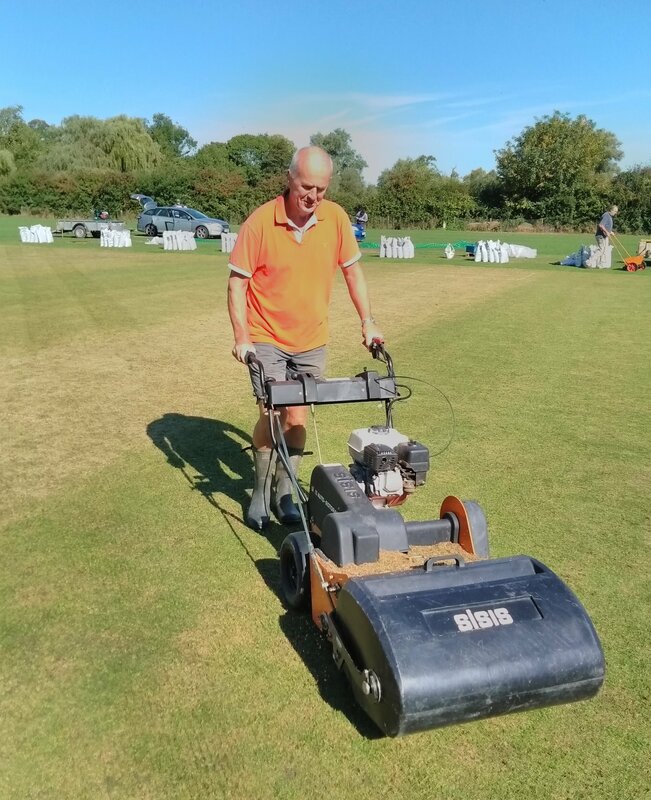 And, after the now traditional interlude while Jerry fixes the scarifier (again a belt tightening excercise), things went relatively smoothly and (as far as I know) all knees and hips remain in place and flexing in the correct directions.